The Continuum Aesthetics Series looks at the aesthetic questions and issues raised by all major art forms. 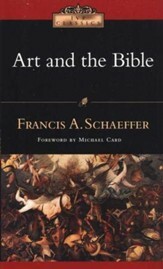 Stimulating, engaging and highly readable, the series offers food for thought not only for students of aesthetics, but also for anyone with an interest in philosophy and the arts. Aesthetics and Architecture places analytical philosophical aesthetics at the heart of thinking about, and looking at, architecture. 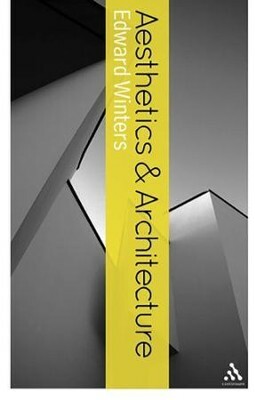 The book looks at classic and contemporary aesthetic and philosophical views of architecture. It considers, with stimulating insight and great clarity, how Classicism, Modernism, Structuralism, Post-structuralism and Situationism have influenced architectural aesthetics and shaped our view of the built environment. It also explores the challenges to the various intellectual and cultural movements that inform how people create and look at buildings. The book moves on to investigate the aesthetic qualities, demands and approaches specific to architecture and architectural thinking, concluding with 'a programme for contemporary architecture'. Anyone studying or interested in architecture or philosophical aesthetics will find this book a rich source of ideas, insight and information. Combining a clear and engaging style with a sophisticated treatment of a fascinating subject, Aesthetics and Architecture is a valuable contribution to contemporary aesthetics - one that revitalises the way we look at the form, purpose and meaning of our built environment. I'm the author/artist and I want to review Aesthetics and Architecture.